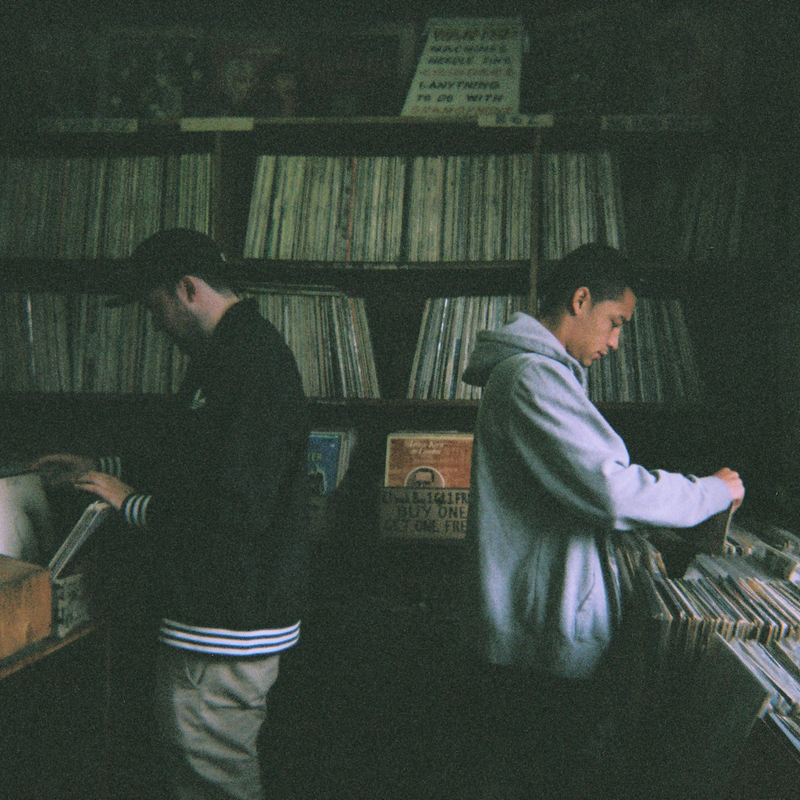 Honest, sentimental, and beautifully lyrical, Loyle Carner is the promising future of hip-hop. Loyle Carner is quickly becoming the promising future of hip-hop, and ‘NO CD,’ his latest track featuring fellow British MC/producer Rebel Kleff, is arguably his best yet. It exemplifies what he is best at, with honest lyrics that could almost be spoken word with the way that they flow so beautifully. It’s easy to see why this artist has collaborated with Kate Tempest. Every single line in ‘NO CD’ is incredibly clever and authentic, making a refreshing change from the usual boastfulness that graces most modern hip-hop. Its chorus becomes anthemic as it repeats and the relatable words name-drop everyone from Jimi Hendrix and Led Zeppelin through to Jay-Z and Roots Manuva. At a festival, the atmosphere would become electric when this song drops. The guitar riff that runs throughout conjures an infectious, classic hip-hop beat that you can’t help but dance to. Serving as a more melodic version of a rap track which may attract the interest of those with little interest to the genre, much like with all his other releases Carner proves that rap can be both poetic and sentimental.